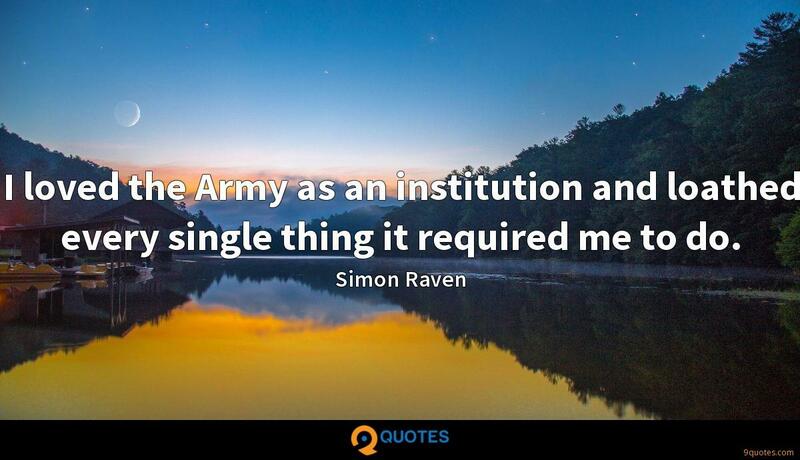 Simon Raven Quotes. 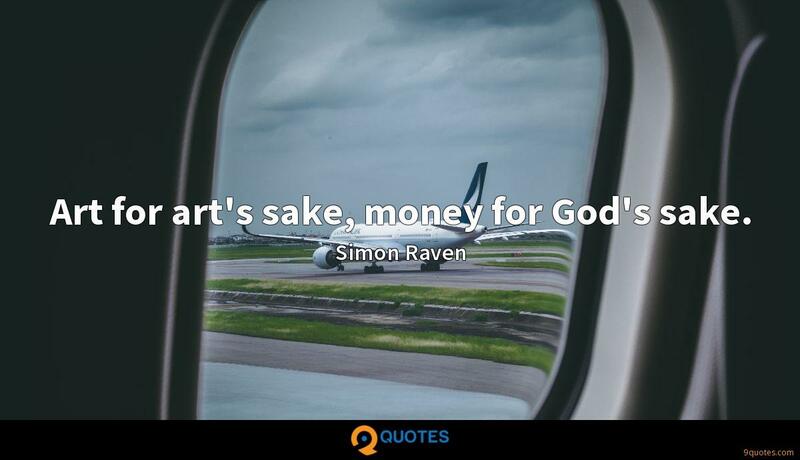 9quotes.com, 2018. http://www.9quotes.com/quote/simon-raven-46665, accessed 20 April, 2019. 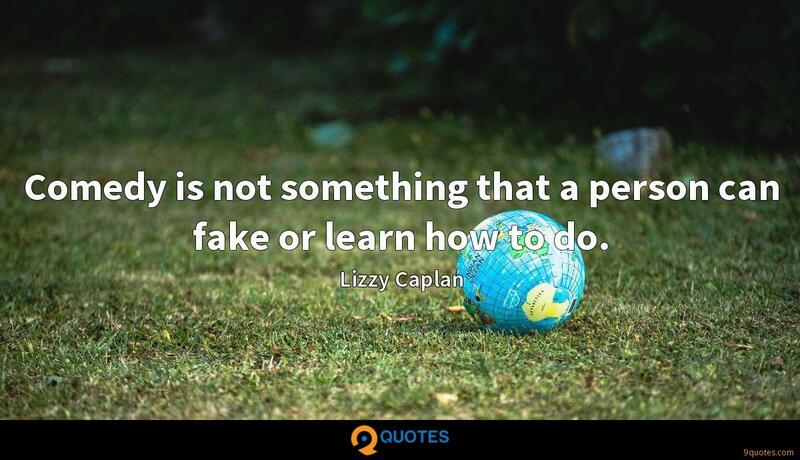 Comedy is not something that a person can fake or learn how to do. 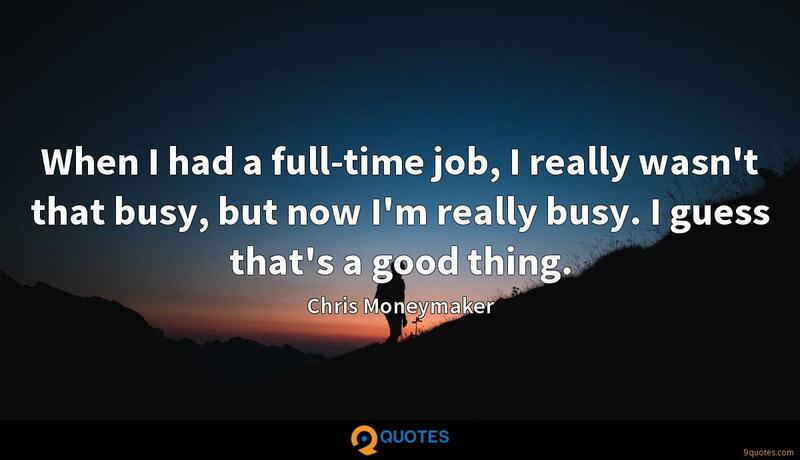 When I had a full-time job, I really wasn't that busy, but now I'm really busy. 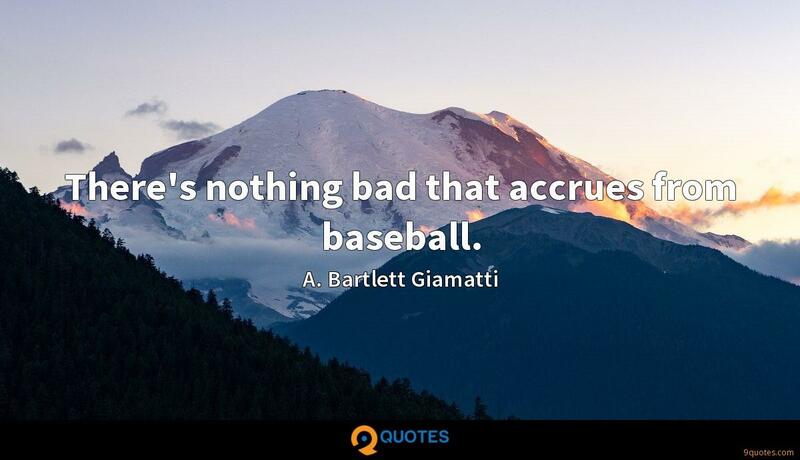 I guess that's a good thing. 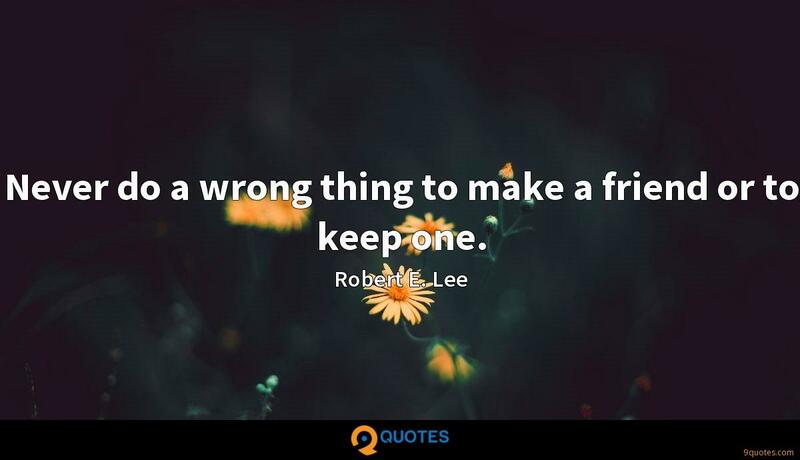 The awkward thing for me is when the realization happens that I actually might like this girl. 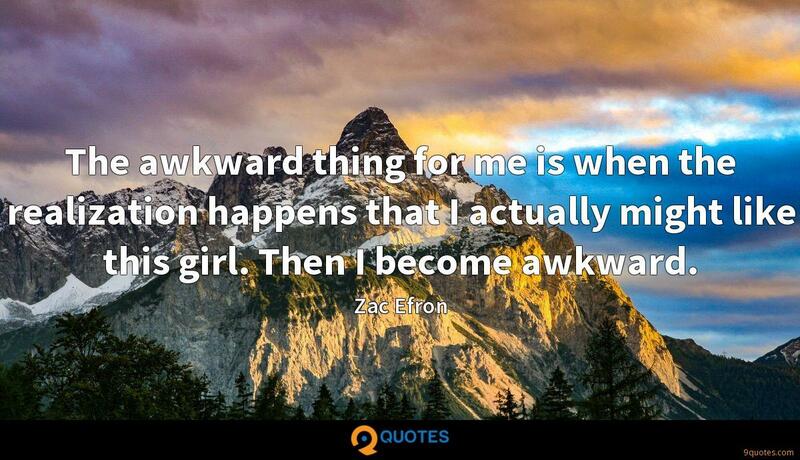 Then I become awkward.